With the support of Ming Chuan University, ICDTE 2017 has been held successfully in Ming Chuan Hotel during 06-08, 2017. ICDTE 2018 has been held successfully in Bangkok, Thailand from October 10-12, 2018. 2019 The 3rd International Conference on Digital Technology in Education (ICDTE 2019) will be held during October 25-27, 2019, in Tsuru University, Japan. 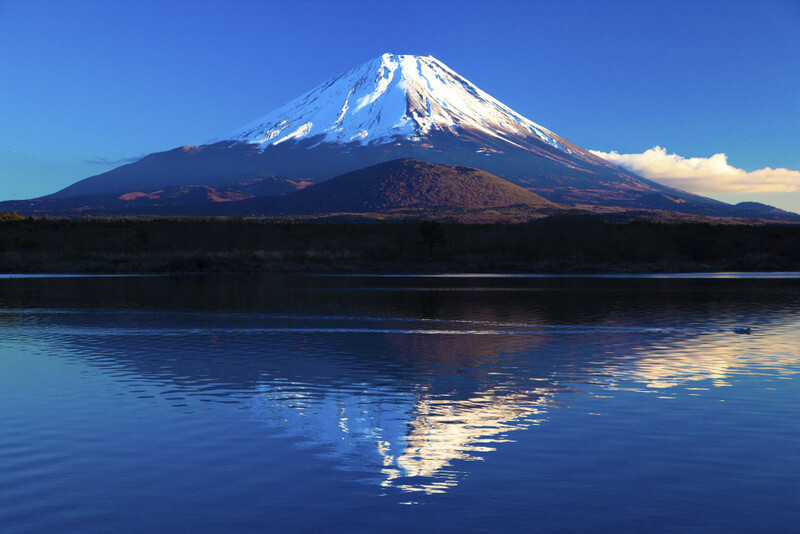 ICDTE 2019 is organized by IEDRC and Tsuru University, co-organized by English Department of Tsuru Universtiy, which aims to bring together researchers, scientists, engineers, and scholar students to exchange and share their experiences, new ideas, and research results about all aspects of Digital Technology in Education, and discuss the practical challenges encountered and the solutions adopted. The conference will be held every year to make it an ideal platform for people to share views and experiences in Digital Technology in Education and related areas. For more details of the conference schedule, please feel free to contact us at icdte@iedrc.net. The full version of program will be given in the Middle of September. Is digital technology changing learning and teaching? Tsuru university is a leader in the field of education, with over 60 years of service since its foundation in 1953, as a teachers training college. The university grew from a junior college with the Department of Primary Education and the Department of Japanese, to a four-year university in 1960, and the Department of English, the Department of Social Sciences and the Department of Comparative Study of Cultures were later added. As a result, there are five academic departments under the Faculty of Letters. Furthermore, after setting up the Clinical Education Practice Major under the Department of Primary Education, we used the same model to incorporate graduate courses in all five departments. In 2005, the university’s new library opened. Department of Global Education started in 2017. Furthermore, the Faculty of Liberal Arts opens April, 2018. Under the Faculty of Liberal Arts, there are two departments, including Teacher Education and Community and Society. In 2009, we shifted from a conventional municipality university to a public university corporation. We are working to become a university where teachers and students learn together. One in twelve people living in Tsuru City is a student of Tsuru University. The bond between the students and the local community is a warmth that cannot be found in any other place. We are pleased with our teachers, and the growth of our students during their four years of learning at our university. We proudly acknowledge that our system of education and studies has a depth that has been cultivated over years of teacher training, combined with the enthusiasm to adapt to modern times. Accepted excellent papers will be published in the International Conference Proceedings Series by ACM, which will be archived in the ACM Digital Library, and sent to be indexed by EI Compendex and Scopus, and submitted to be reviewed by Thomson Reuters Conference Proceedings Citation Index (ISI Web of Science). April 09, 2019. Good News! 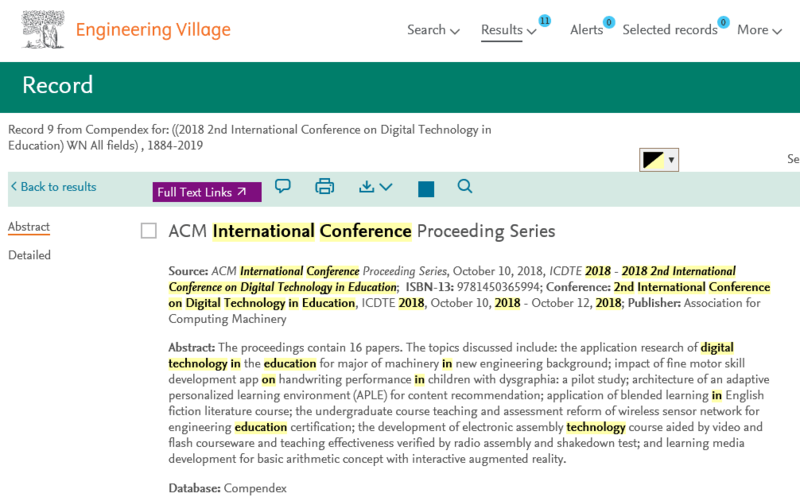 Accepted excellent papers will be published in the International Conference Proceedings Series by ACM, which will be archived in the ACM Digital Library, and sent to be indexed by EI Compendex and Scopus. March 14, 2019. Good News! March 06, 2019. Good News! The conference proceeding of ICDTE 2018 has been indexed by EI Compendex and Scopus. Address:Unit B on 15th Floor Eu Yan Sang Tower Nos.11/15, Chatham Road South Kowloon, Hong Kong. Author, your should submit full paper to ICDTE 2019, which will be published and invited to present orally at the conference. Presenter, you can deliver a presentation on ICDTE 2019, but the presented manuscript WILL NOT be published. Abstract is necessary to submit..
Listener, you can participate and attend all the presentation sessions only, neither making presentation nor having paper published.